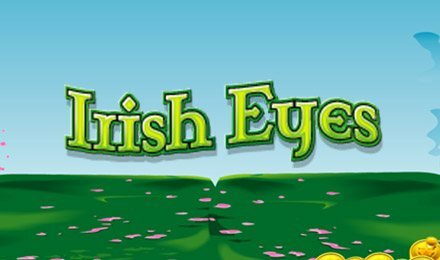 Irish Eyes Slots | FREE Spins & up to 100x Multiplier! Get lucky when you play Irish Eyes Slots as Vegas Spins! There are loads of lucky bonuses and BIG wins! Don’t miss one more minute! Let out your inner lucky leprechaun when you play Irish Eyes Slots! As the reels start spinning, you’ll see 4-leaf clovers and pots o’ gold, as well as the Leprechaun, which is your Wild, and can help complete winning combinations, as well as the Irish Lady, who’s your Scatter. When she lands on the reels, you can enjoy FREE Spins & 3x multiplier! Plus, Irish Eyes has a Pick Me Up Bonus, where you can multiply your wager up to 100x!